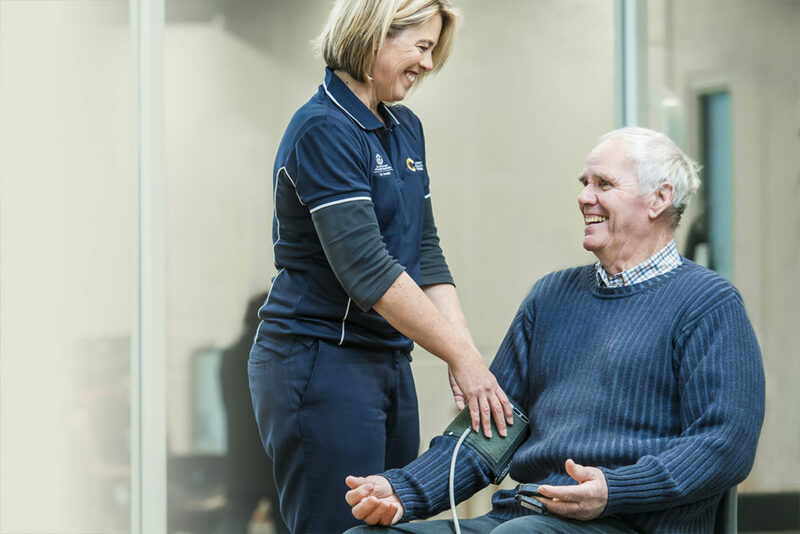 At Country Health Connect we know that maintaining a good level of health and wellbeing can be a challenge and that, at times, you or your loved one may need help to recover from health issues or minor set-backs and to regain your independence. Country Health Connect has an extensive network of physiotherapists, occupational therapists, social workers, dietitians, podiatrists and speech pathologists, and specialist nurses who can help and advise on issues such as diabetes, continence concerns, complex clinical needs and wound care. Our professional and caring team can tailor a program that will enable you to regain your independence and work towards your health goals. Country Health Connect offers a range of programs that are designed to suit every level and need. Our experienced allied health staff will design a program with you to build on your strengths and help you lead a fuller life. Our flexible care programs support those who may need more time and help to complete their recovery after a hospital stay or support those who need an extra burst of support at home to help them remain safe and well. The programs can be provided either in your home or in one of our residential care facilities where you can move in for a short period to regain your confidence and independence. 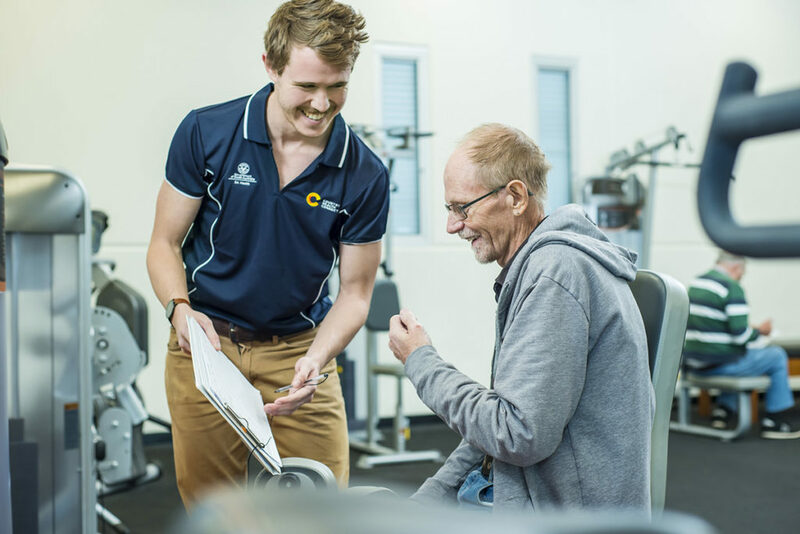 Once you have been determined as eligible for either a twelve or eight week program our care team will work with you to plan the specific therapies and care services you need. These tailored packages of care help you to restore your wellbeing and regain your independence so that you can return home and re-engage with your community. If you would like to find out more about these services, and whether you or your loved ones may be eligible for them, please call our team on 1800 944 912.